willingness to learn | New Ink. Used Ideas. willingness to learn – New Ink. Used Ideas. 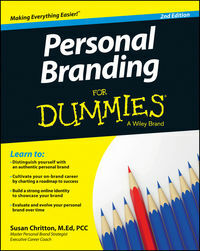 Grab your books, boys and girls, and let’s get back to Personal Branding for Dummies (A Wiley Brand). We are currently reading and learning in Chapter 6. Understand that you are not alone in the journey to doing and getting better. You have competitors that are looking for your weaknesses so you must do the same. In what area are you better at than they are? What area are you weaker in? Can you improve in that area? If you can- DO IT. If not, then you must have skills your competition doesn’t have. What makes you different? Better? Uniquely qualified? The goal is to stand out in a way that draws GOOD attention. Okay, so who are your competitors? Where are they? In your company or another? What do they do specifically within their position? If you are competing with a person within your own company then find out what makes them stand out. Can you do what they do…better? What’s missing from how they complete a task? Can you fill the void? Look, it can be a simple as being nicer to work with. If they are arrogant and argumentative and you aren’t then that is a good thing for you. No one wants to work with a crab-apple no matter how talented. It’s the Diva complex. 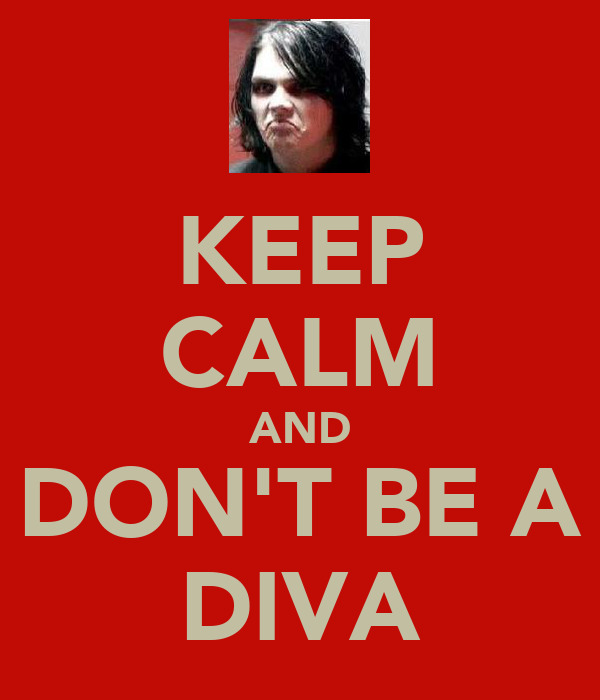 Don’t be a Diva. What do you have in common with your competitors? You must have similar skills and qualifications to hold the same position within your company. Now- because you are similar you must find a way to create a gap between you. This is where you pick apart your DIFFERENCES. It can be as simple as time. Are you reliable? Punctual? Willing to give a bit more of your time than someone else? You are a commodity within your company. There are more than one of you who do similar jobs but why should they choose you over them? 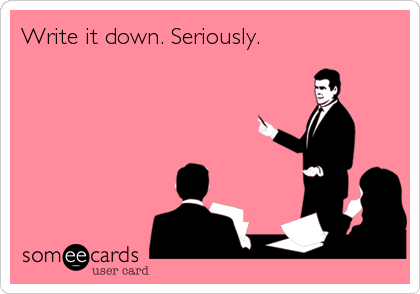 Are you focused, organized, prepared, neat, visually presentable…? The more boxes you tick the better the results for you. This goes back to wearing Minion pjs when you grocery shop. How bad would it be if you ran into your bosses’ bosses’ boss? Not the kind of rep you want to get from the higher ups in the business. Time to sit down and make a list of all the things that people have ever said about you, good and bad. You need a starting point, and this is it. Once you have this list, how many cons can you turn into pros? And how many of these could advance you and help you strengthen your amazingly awesome brand? Well? What are you waiting for? Make the list. No time like…NOW.